On Wednesday, Judge Barry Ostrager of the State Supreme Court in Manhattan has ordered the company to provide the missing documents from the “Wayne Tracker” account, as well as any undisclosed emails from its management committee by March 31. 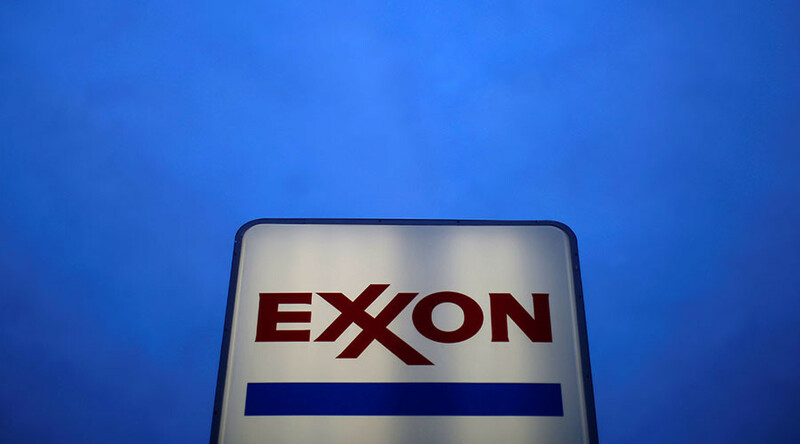 New York Attorney General Eric Schneiderman is currently leading an investigation into allegations that Exxon misled its investors and the public about risk management issues related to climate change. Massachusetts Attorney General Maura Healey has also opened an investigation into the company. In November 2015, Schneiderman issued a subpoena to obtain documents and emails from Tillerson and other executives. In a March 13 letter to the court, Schneiderman said that Exxon failed to comply with the subpoena when they did not disclose the separate "Wayne Tracker" account. Schneiderman’s letter says that Tillerson used the pseudonym “Wayne Tracker” to discuss “important matters” including climate change from 2008 to 2015. Wayne is Tillerson's middle name. It also requests emails from 34 other accounts issued to top executives that were not disclosed. Last Thursday, Exxon responded with a letter to the judge, calling Tillerson’s use of the alternative account “entirely proper.” They claim that Tillerson only used the account to send and receive priority emails, as his other account was flooded. “It allowed a limited group of senior executives to send time-sensitive messages to Mr. Tillerson that received priority over the normal daily traffic that crossed the desk of a busy CEO. The purpose was efficiency, not secrecy,” the company said. 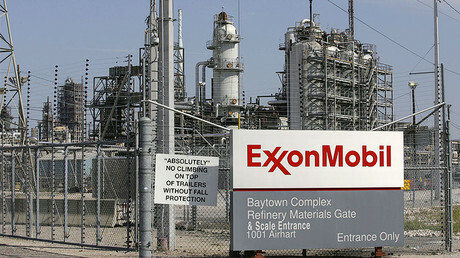 The letter also stated that Exxon lost the “Wayne Tracker” emails through a technical glitch. "Despite the company’s intent to preserve the relevant emails in both of Mr. Tillerson’s accounts, due to the manner in which email accounts had been configured years earlier and how they interact with the system, these technological processes did not automatically extend to the secondary email account," the company said in court filings. Exxon says it provided more than 2.4 million pages of documents for the subpoena, but those documents include only 160 emails from Exxon management. At a court hearing, a lawyer for Schneiderman said that Exxon revealed it had lost a year of emails from the “Wayne Tracker” account. "More than 16 months after receiving our subpoena, Exxon is just now admitting it may not have preserved or produced the emails of its former CEO, who used an alias email account," Amy Spitalnick, Schneiderman’s spokeswoman, said in a statement, according to Reuters. "We look forward to addressing these, and the other issues our letter raised, in court."